Every living human being needs a friendly environment. But we can’t really have control over nature. So we are left with only one option that is accepting the weather changes and adopting ways to deal with the climatic shifts. To be specific here, days grow cold as winter approaches. 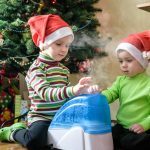 This is when many of us adopt temperature control appliances like thermostats and whole house humidifier. 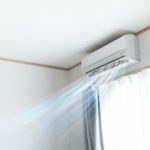 This appliance is mostly used during winter to keep the air around your house warm and humid respectively. In relation to that, it’s possible to spend a lot on energy bills trying to maintain a friendly environment during the winter. You may not realize this but trust me it’s the true fact. For that reason, you need to do some few house adjustments to make things better during the winter at a low energy consumption/cost. 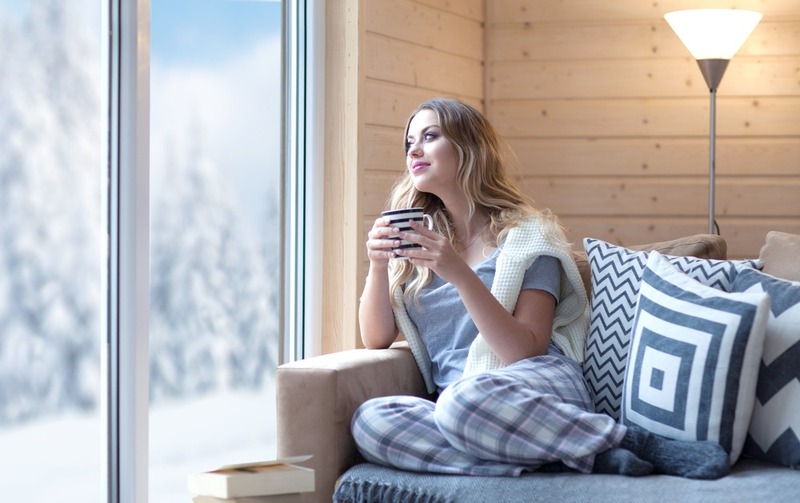 That’s why I have a well-composed list of 10 Tips to Save Energy Costs for Your House in the Winter below. During the winter, we mostly use thermostats at our homes to improve the house temperatures. Now, surprisingly, my extensive research shows that you can actually save over $50 per annum that is if you turn down your thermostat by a single degree. What I mean is that you can actually opt to keep your body warm with heavy and comfy clothes and footwears instead of keeping your thermostat on all day. This will save a lot in terms of energy consumption and cash. I know you are like how will this help you out during the cold days (winter). Well, it’s just simple and straightforward. Well-ventilated houses with a perfect airflow can actually be more energy saving (efficient) compared to those which are poorly ventilated. When the winter comes, all you need to do is to make the fan to have a clockwise rotation. This will help trap heat in your house. It’s recommended that you keep the fan slow so that it gently distributes the warm air downwards. The counterclockwise fan rotation will only be perfect during the summer. Some of us do use thermostats in our bedrooms during the winter days. Alternatively, you just be a bit more economical and keep your bed warm with extra blankets and duvets and save the energy used to heat up your bedroom. Having comfy and luxurious blankets on top /of your duvet gives something more than just a bedroom décor. 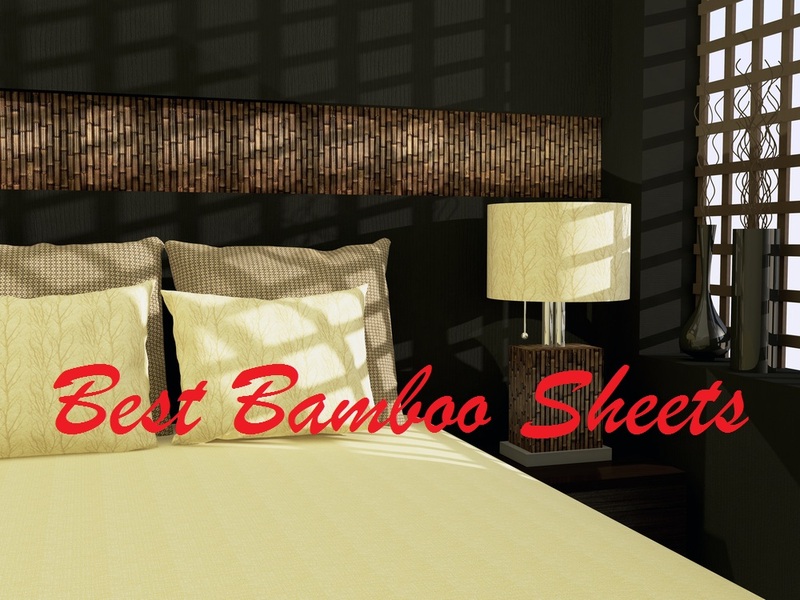 It helps keep the sleeping environment warm and friendlier during the winter. Trust me getting an extra blanket is cheaper than keeping your thermostat on throughout the whole night. What’s the essence of heating a deserted room anyway? It will be wise if you only use your thermostat in the rooms that you often use. For instance, you can ignore rooms like the guest rooms (That is if you have no guest at the moment or you do not expect one). You can concentrate on your bedroom, children’s bedroom, and the sitting room. This way, you will be able to save a big deal of energy. During the winter, it’s hard to have the sunlight. In fact, in some parts of the world, the sunlight is never there during the winter. Therefore, many of us end-up drying clothes with the electric dryer. Honestly, you will spend a lot on electricity bills than you can imagine if you keep on using the electric dryer. Try and use the nature to your advantage. The wind you know. It’s even better drying your clothes by air than using all those electric appliances. Most of them will lead to a quick wear and tear of your valuable clothes. It’s all about being economical with the energy consumption here. So don’t even try to think that I am exaggerating things whatsoever. It’s a matter of making optimal use of the little heat available. Don’t just ignore the heat in the oven after its use. I advise you o keep its door open and let the heat in it flow out to your room. This will help avoid the prolonged use of the thermostat thus reducing the overall energy consumption. It’s time to get your fridge stocked-up. You will have to agree with me that this trick will work in favor of your fridge in terms of energy consumption. Do you know that your fridge will use more energy when empty? Remember it’s trying to keep everything in it cold. When its stocked-up, everything is kept perfectly cool without the fridge working too hard. 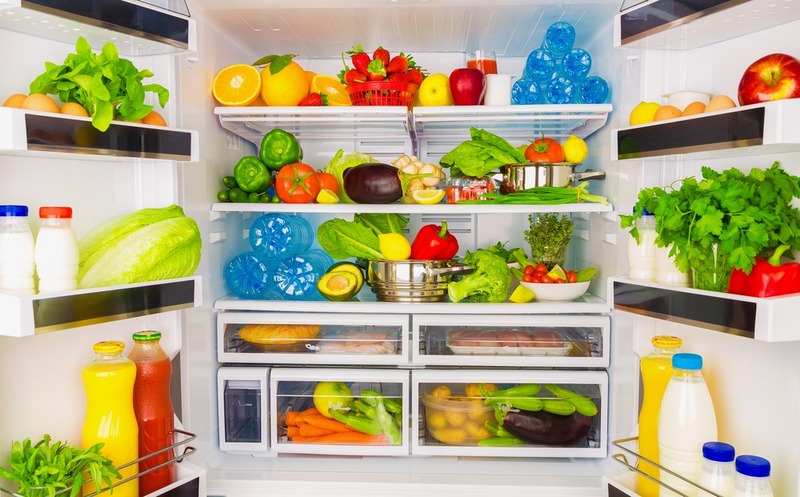 Don’t let your fridge waste energy with only one or two foodstuffs. Maybe its time you went for a serious shopping! Well, I guess this is just obvious. Nonetheless, I will not treat it as an obvious tip because it’s equally important. I, therefore, find it worth the concern. Why would you even keep your doors and windows open during the winter? Obviously, this will definitely let the cold air into your house and am quite sure you know what that means. Try and keep every opening in your house closed. This way, maybe you will not need any thermostat for heat and if by any case you will need it, this time around, its usage will be minimal. 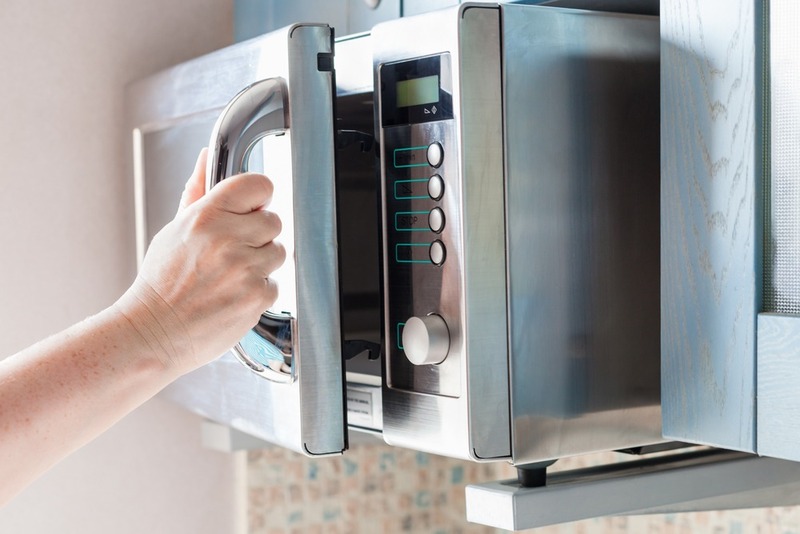 It’s time to avoid using some of your home appliances. The hairdryers and the iron box you know. You really don’t have to iron your clothes every day. It’s high time you become a bit more considerate with your energy consumption. The frequent ironing of your clothes will not only increase the energy consumption but also lower the durability of your clothing. The more you iron your clothes, the more you weaken the material. There is a good reason behind the name thermal curtain friend. 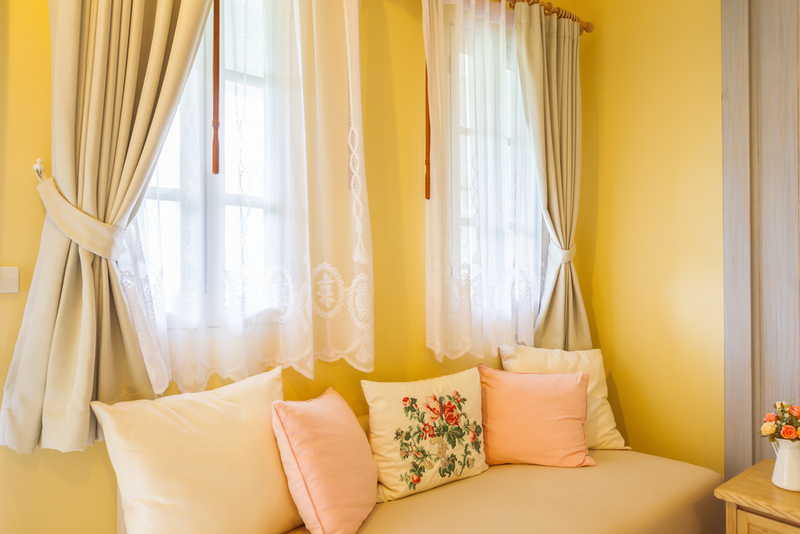 Trust, me thick curtains will give amazing results as far as keeping your room warm is concerned. So during the cold days, it’s good that you keep them closed to keep your room cozy and warm. You can open them maybe on sunny days if there will be a sunny day during the winter. Opening them on sunny days helps to let some heat into your house. There you have the list. Did you find it helpful? I hope the tips made sense to you. 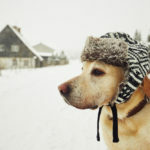 It will be wise of you to abide by the tips for a better stay during the winter. As I said earlier in the article, we can only manage nature. We hold zero control over it. Therefore, we are tied to adapt and cope with the weather changes however harsh they may be. The above tips will be helpful for as long as you do not ignore them. AM quite sure you do not wish to pay an extra dollar on the electric bills whatsoever. I pay bills and I know how it feels to pay more than what you are used to. It’s high time you avoided all that. Consider each and every tip for better results. If you really have something to say something about the article, kindly leave a comment for it is highly valued here. Do not keep this post to yourself, Share it with friends and family to keep everybody informed.